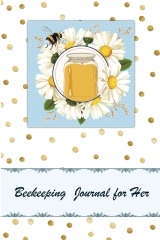 Beekeeping Journal – Record, Organize and Track Your Beekeeping Activities – Includes Beekeeping Calendar, Seasonal Checklists, Beekeeping Articles, Common Beekeeping Questions and Answers and more. 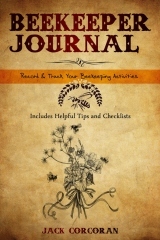 Size: 6” x 9” and 150 Pages, that are Lightly Lined and Blank for sketches. 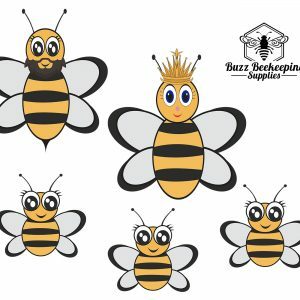 Perfect for Beginner and Experienced Beekeepers.